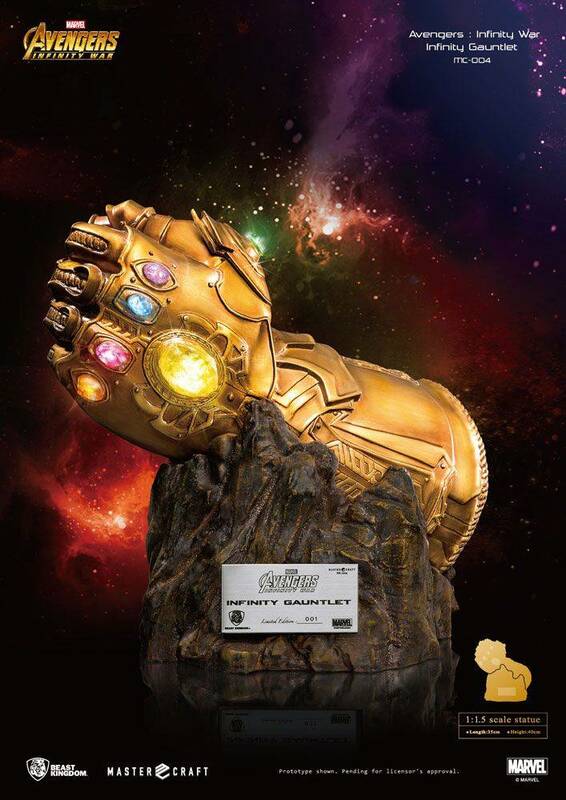 After the "Pirates of the Caribbean: Dead Men Tell No Tales-Master Craft Black Pearl" in the Master Craft series, Beast Kingdom is now proud to present its all-new "Avengers: Infinity War Infinity Gauntlet" in its 1:1.5 scale statue. 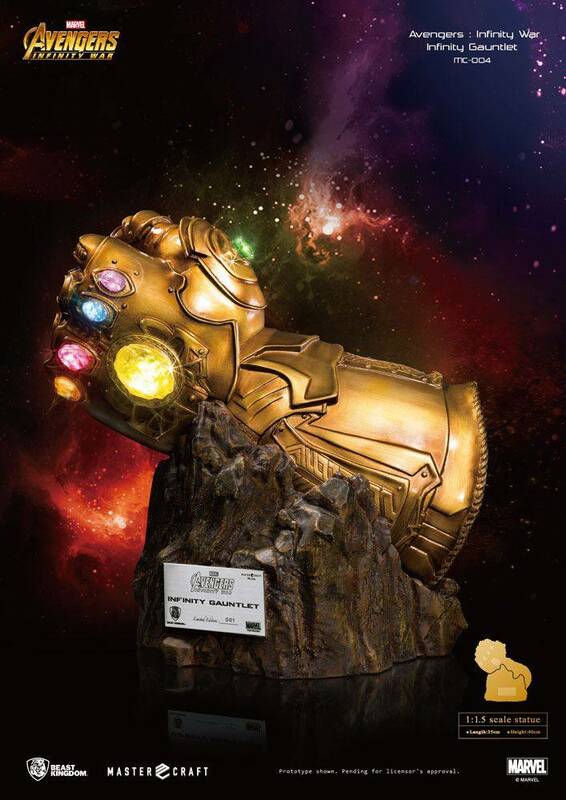 Thanos mounted six Infinity Stones onto his left glove and turned it into the titular Infinity Gauntlet with devastating powers that could wipe out all sentient life in the universe. 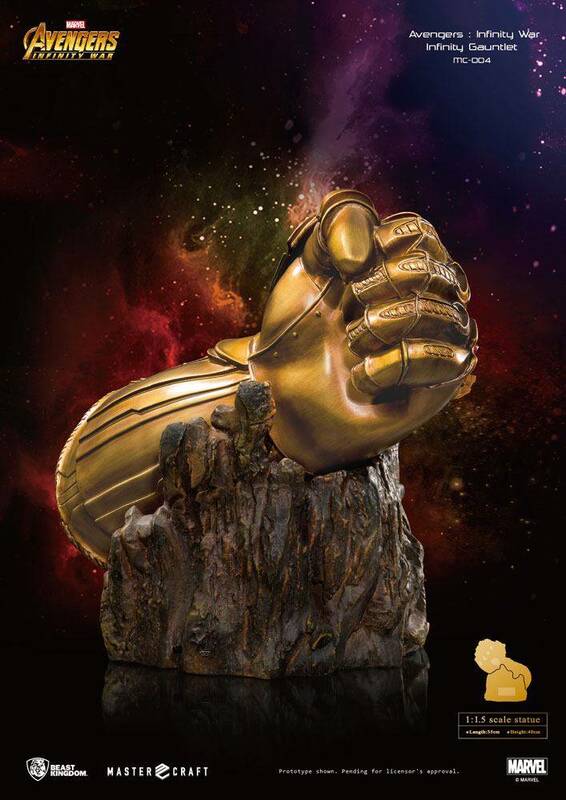 This latest masterpiece from Beast Kingdom takes the design of the Infinity Gauntlet as seen in the motion picture and infused the intimidating qualities of Thanos in its recreation. 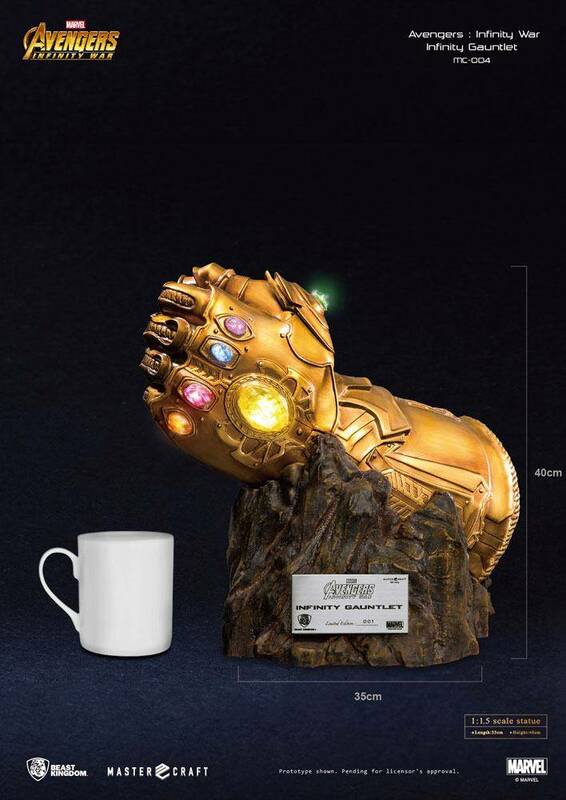 With detailed and precise reproduction of each and every intricate pattern on the Infinity Gauntlet, the sockets of the Infinity Stones have been crafted with semi-transparent material to accentuate the radiance of the stones. 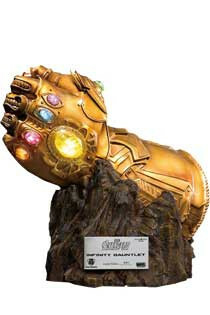 In order to make the statue as close to its original portrayal as possible, special metallic coating and weathering process have been applied to make the Infinity Gauntlet truly realistic. 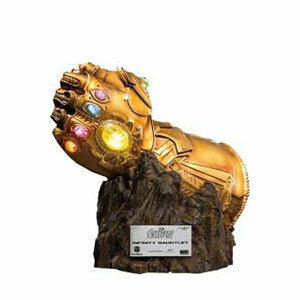 The meteor shaped base is the finishing touch that will emphasize the ultimate power that the Infinity Gauntlet possesses. 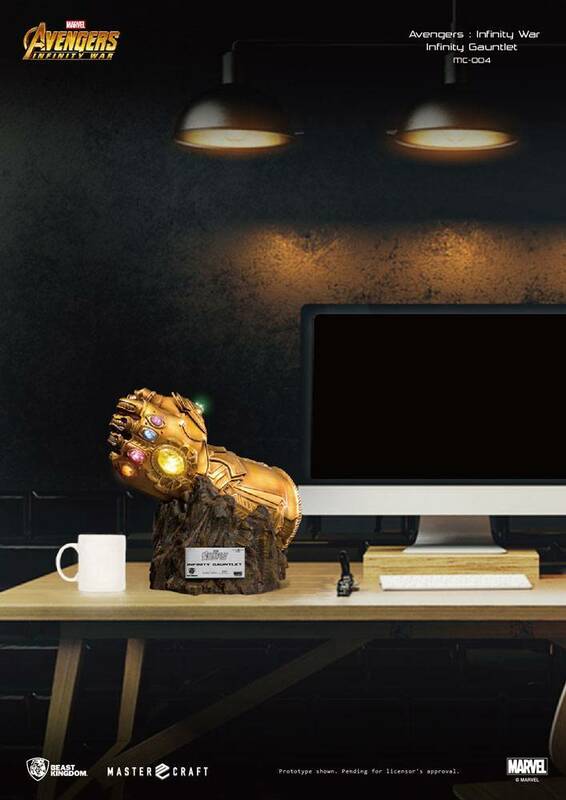 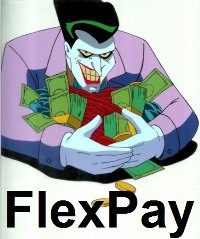 With the built-in LED that glows at a breathing rhythm, you can now turn it on in the dark and relish its absolute power of annihilation that is capable of wiping out all beings in the universe in an instant!